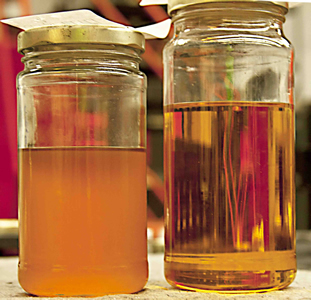 Our success with filtering and polishing biodiesel has not been duplicated. 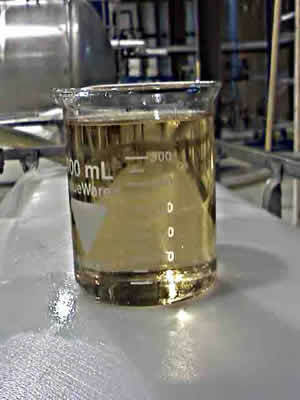 We can process small batches to tank volumes exceeding 30,000 gallons at a time. 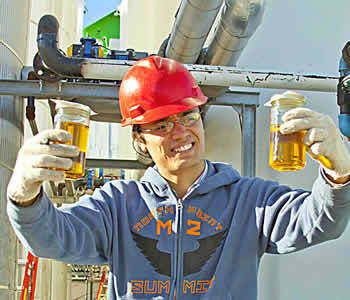 The cold flow properties of your biodiesel will be greatly improved. 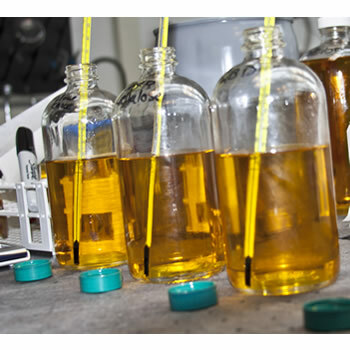 Your product will meet and exceed the present and future ASTM specifications for biodiesel. 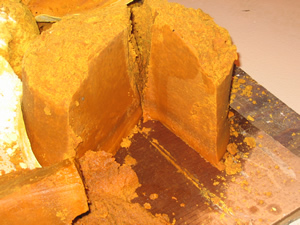 The unique design of our filter elements allow us to utilize a regeneration cycle to reuse the filter media repeatedly until the entire depth of the filter cake is saturated with contaminates. Filter Technology offers the highest clarity, performance and cost effectiveness of any filtration available on the market today. 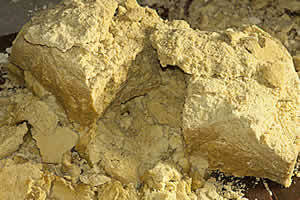 We have applied our experience in filtration to achieve successful solutions to problems where others have failed. 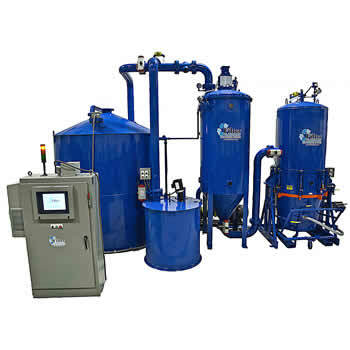 Our systems are able to remove or reduce the contaminates from FAME that keeps your product from meeting ASTM & EN standards. Down-time is reduced to a minimum. It is unnecessary to open our filters to spray or scrape them clean therefore the off-time of our equipment is kept to a minimum. Due to the unique design of our filter elements blinding is practically impossible while supplying the largest amount of filter area available. 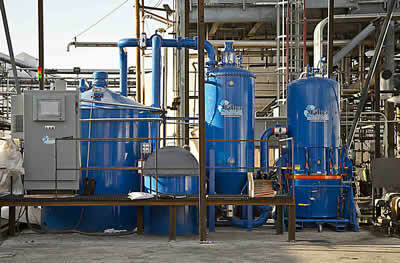 VFD Pumping Systems – Energy saving variable frequency drives on clean pumping systems and filter pump. 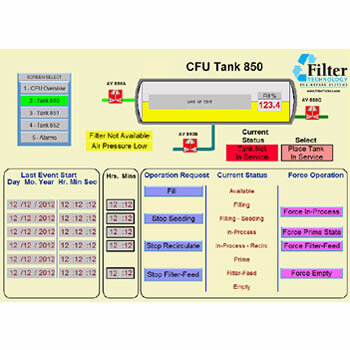 Controls – Full color HMI touch screens, data logging Ethernet capable. 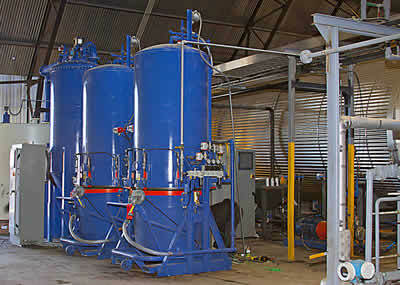 Tanks – Process & Surge Tanks. Temperature Control – Refrigerant & Chill Water Systems. 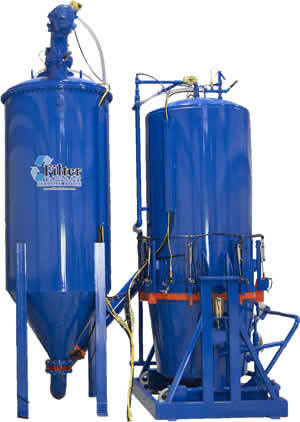 Small scale in-plant testing filtration units are available on monthly lease basis. Contact us for additional information and details.